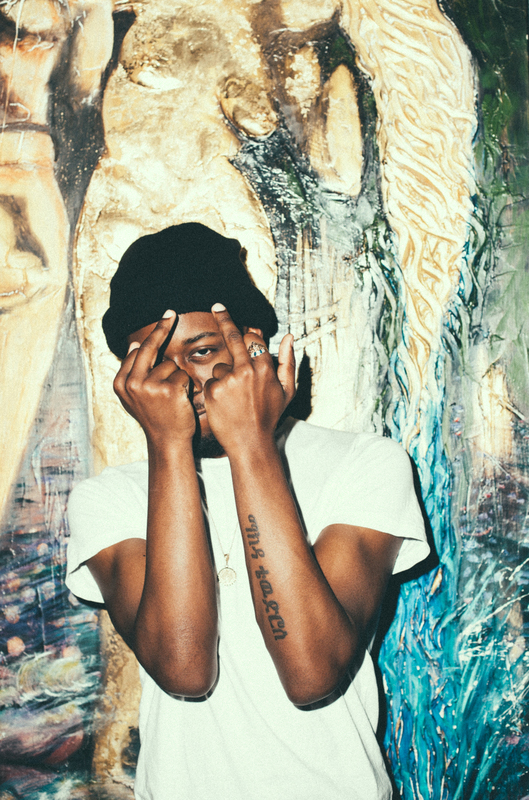 Over this weekend, Washington, DC rapper Goldlink made a stop into Toronto for his CMW showcase. We got a chance to hang with the guy on a couple different occasions. One of the friendliest rappers I can say i've ever had the opportunity to meet. Here's some photos.